THE SOUND OF PERFECTION is an amazing true story. It’s based on one of the most requested article reprints in the 90- year history of Reader’s Digest. Against all odds, these students inspired the nation. It’s the HOOSIERS / MIRACLE / REMEMBER THE TITANS of marching band movies. Beyond great entertainment, the film will be a major voice for music education, setting the stage for a planned foundation, (see below). 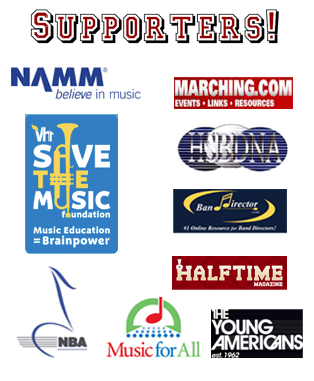 110 million Americans have played in a school band since 1940. We must ensure that another 110 million students have this opportunity. 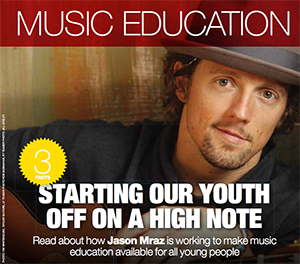 Music education should be a right, not a privilege. For more info, click HERE to go to The Motion Picture page.